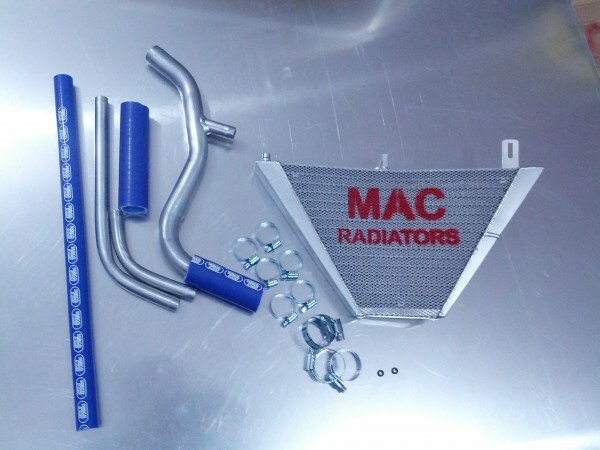 Add on racing radiator. 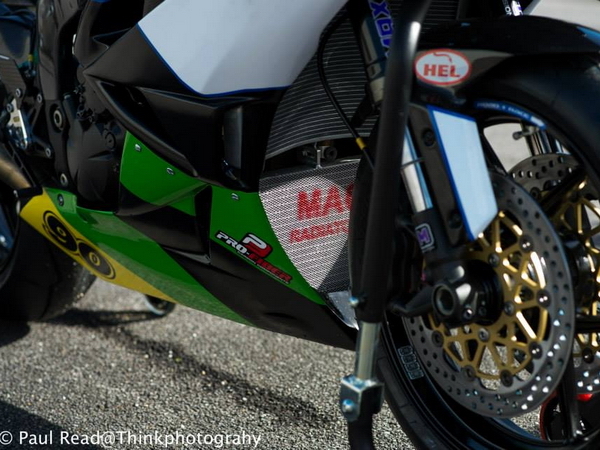 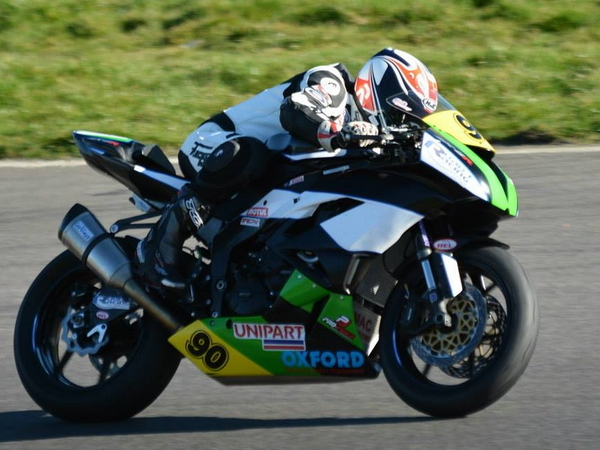 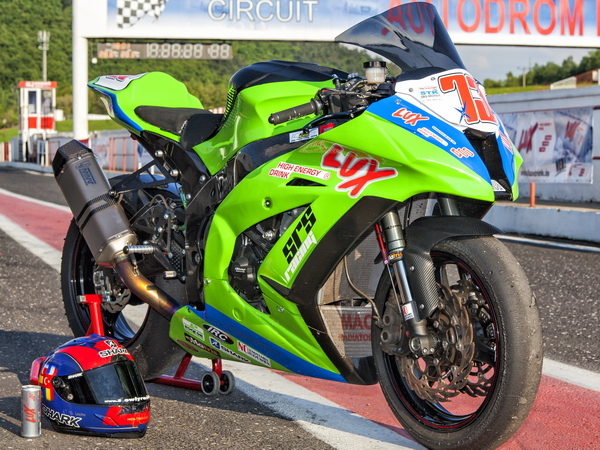 Superstock FIM approved. 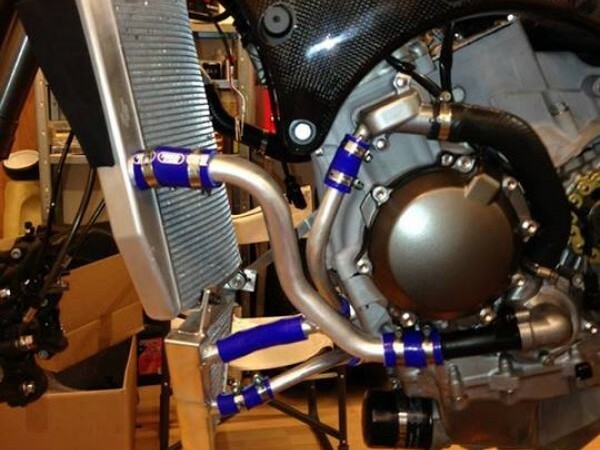 Great cooling power! 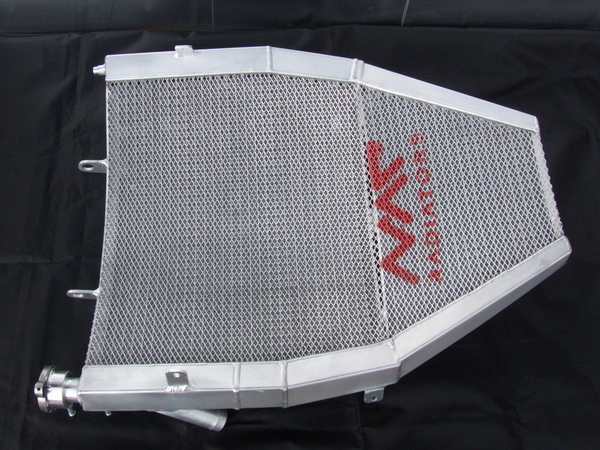 Radiator KAWASAKI ZX6R 05-06. 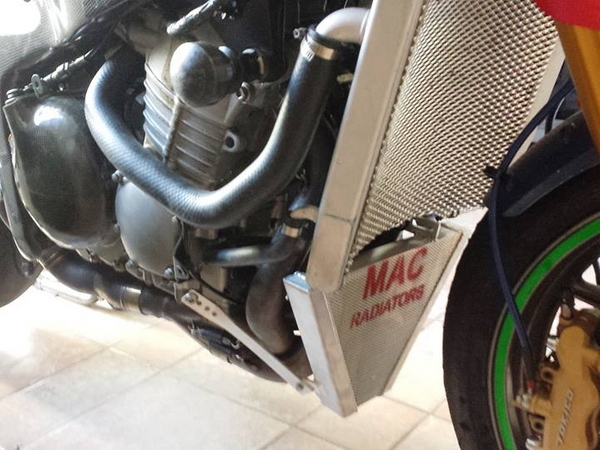 Solves the overheating problem on hot track days. 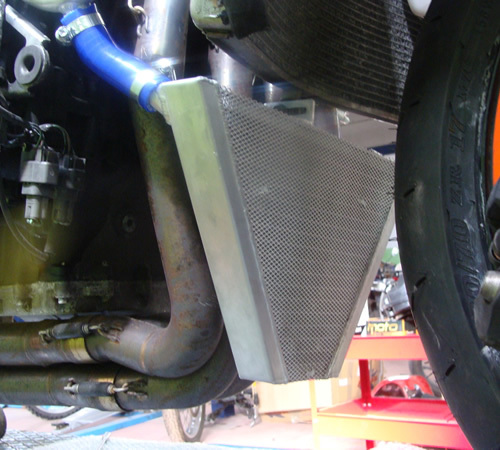 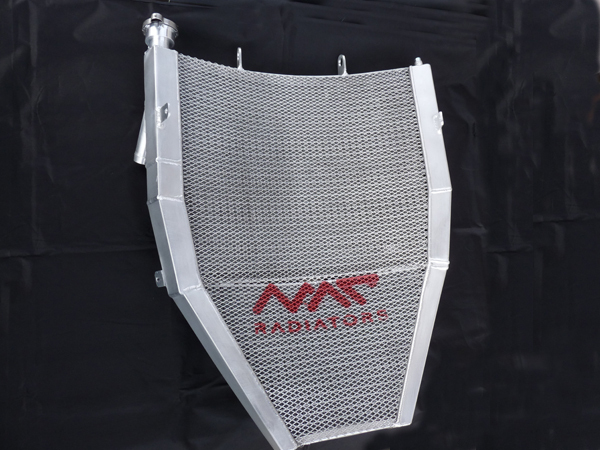 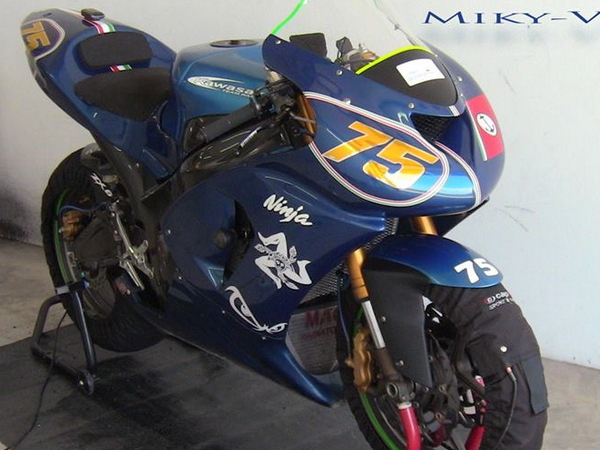 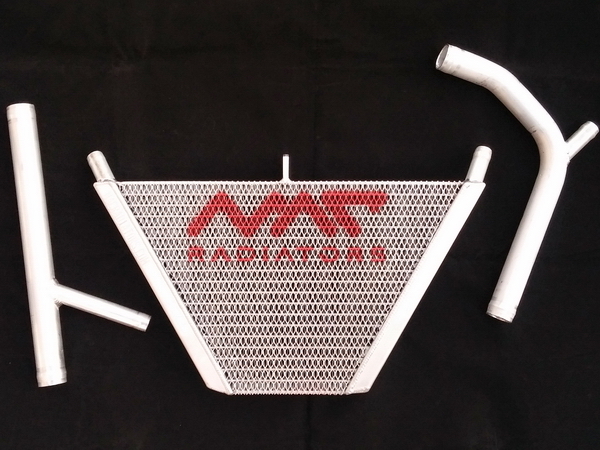 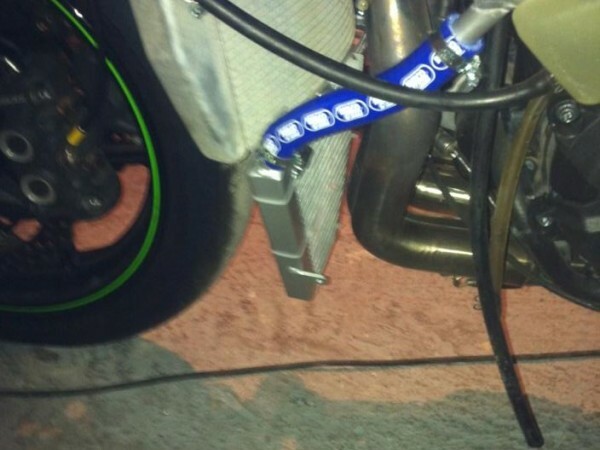 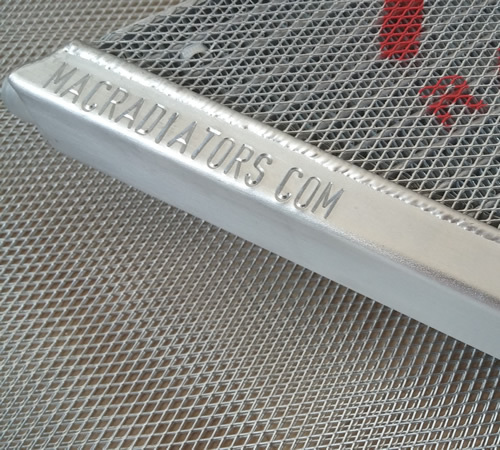 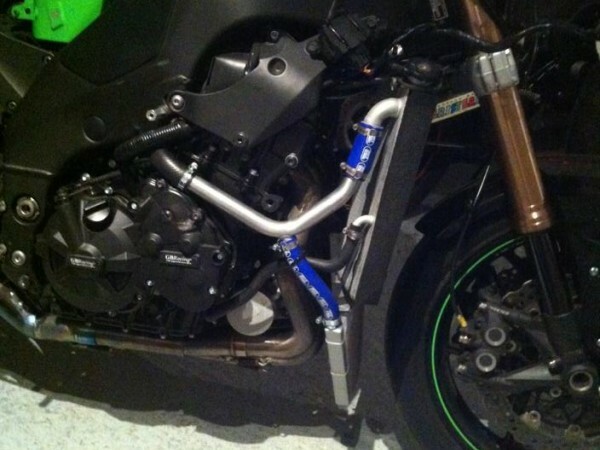 Factory SBK Radiator Used in BSB Championship. 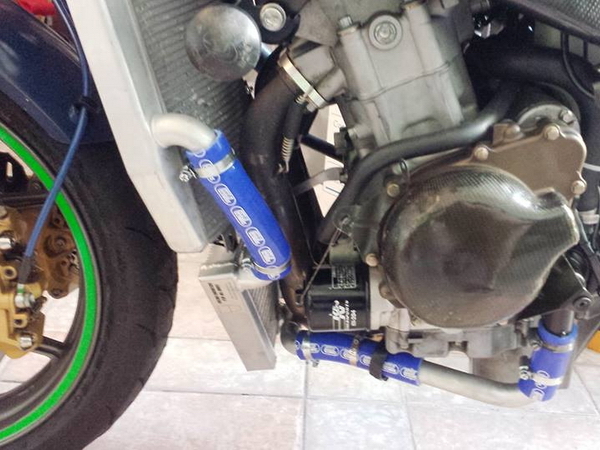 Used in the TT, BSB , CEV and WSTK championships, this works great.